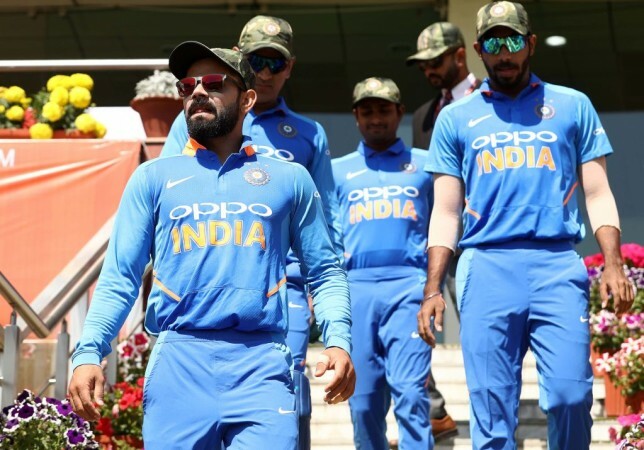 If we take a closer look at the squad, we will find that there are only three genuine seamers in the squad in Bhuvneshwar Kumar, Mohammed Shami and Jasprit Bumrah. The Indian selectors announced a well-rounded squad for the upcoming World Cup. While Vijay Shankar and Dinesh Karthik, who replaced Ambatai Rayudu and Rishabh Pant in the squad were two surprises, the rest of the squad pretty much picked themselves up. 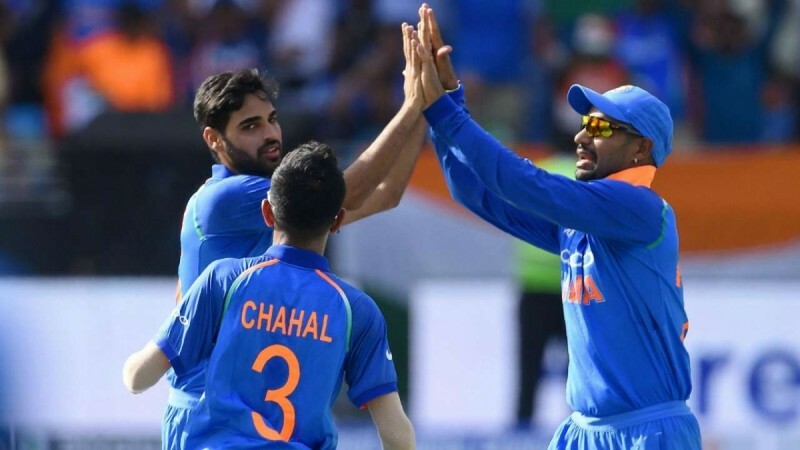 However, if we take a closer look at the squad, there are only three genuine seamers in the squad in Bhuvneshwar Kumar, Mohammed Shami and Jasprit Bumrah. While Hardik Pandya and Vijay Shankar can chip as seamers, what happens if one the seamers pulls up sore on the morning of the match? Prasad said four other pacers will "travel with the squad", though they have not been officially named. "Khaleel Ahmed's name also came up for discussion. Along with him, we also discussed Navdeep Saini. So they will be in and around, and if the need arises, definitely one among them will get picked," Prasad said after the squad was announced. As per ICC rules, all teams can make changes to their sides, without seeking permission from ICC till May 23. Although, Prasad maintained that no changes will be made to the squad except in case of injuries. Also, the chief selector informed that Karthik was included in the side solely because he is a better keeper in ODIs, and will only get a go if MS Dhoni is injured. "One of them [Pant or Karthik] will play in the XI [if] MS [Dhoni] is injured. So under such situations, in crunch matches, who is the best guy who can handle the pressure? That is the reason that went in favour of Dinesh Karthik. Pant is full of talent. There's a lot of time for him. It's just unfortunate that he's missed out. Under pressure, we have seen Dinesh Karthik finishing matches. That scored for him," Prasad said. However, former Indian captain Sunil Gavaskar has said that was surprised by the axe given to Rishabh Pant. He believed that the young man was improving his keeping and was batting exceptionally well in the IPL and hence the move was surprising.